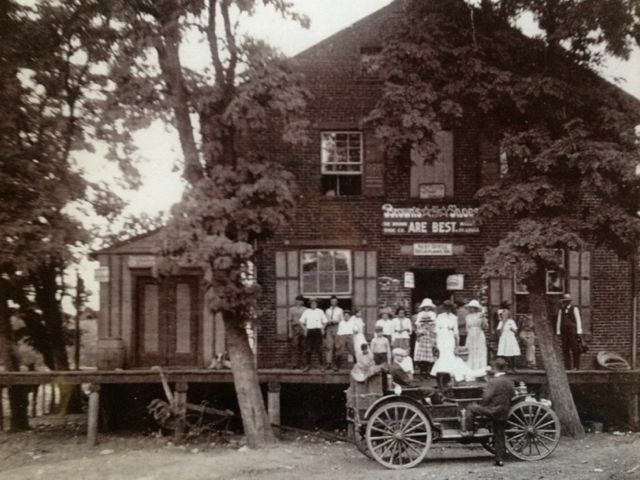 We have collectively been selling antiques for over 40 years and the thrill has not diminished. 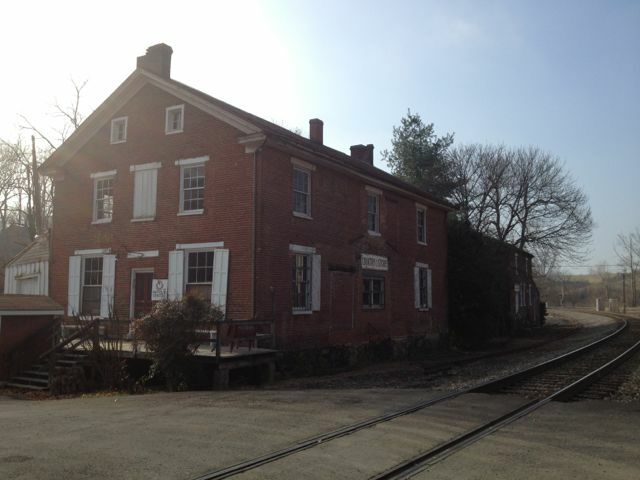 We are housed in two historic buildings located at the railroad tracks in Delaplane, Virginia. 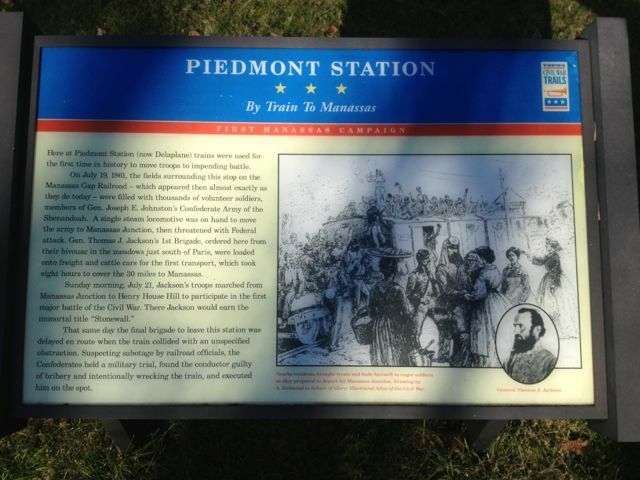 Formerly named "Piedmont Station", these buildings date back to circa 1852. During the Civil War troops traveled by train to the Battle of First Manassas from this site. 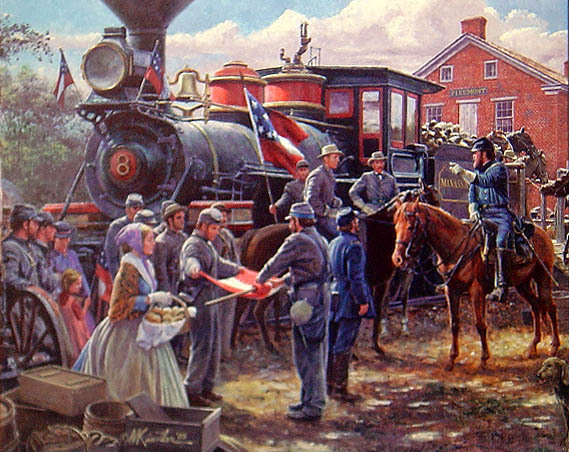 This is the first time trains were used to transport soldiers to battle. 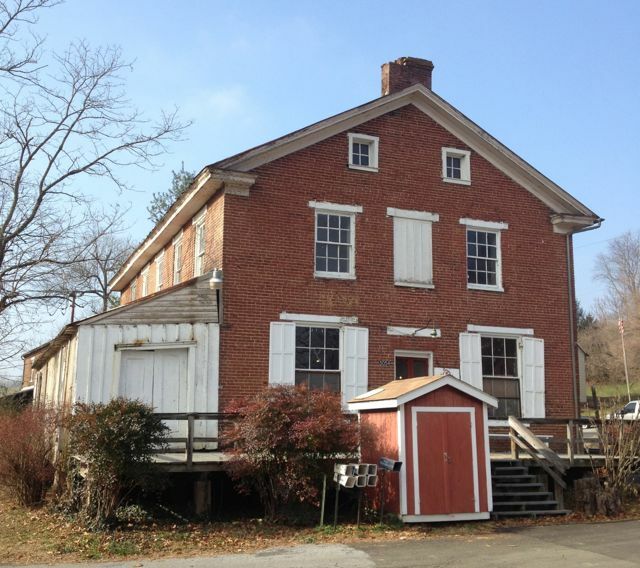 We offer a wide range of antiques and accessories in a quiet and scenic setting in the beautiful Virginia Piedmont. Sky Meadows State Park and many wineries and orchards are just minutes from our doorstep. We are less than an hour from Washington, D.C. so please come visit us. Copyright 2013 Delaplane Antiques. All rights reserved.